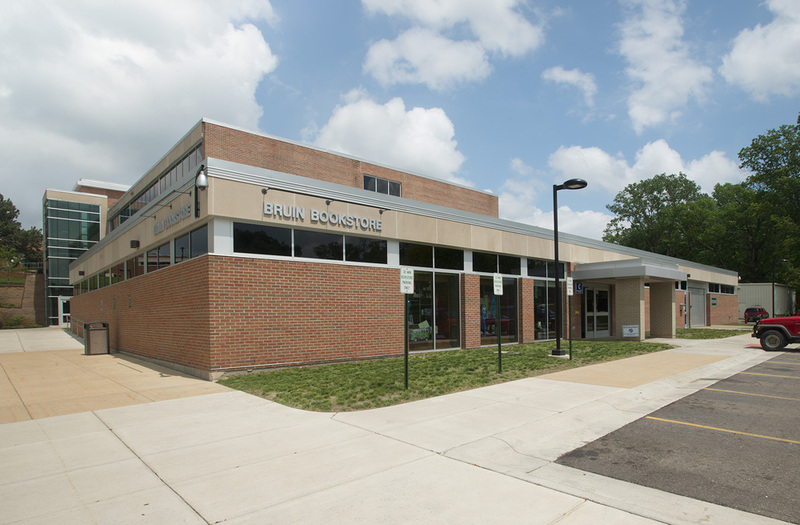 Summer 2013 textbook buyback at Kellogg Community College’s Bruin Bookstore begins this morning and will run through Thursday. Click here to view the Book Buyback Schedule on the Bruin Bookstore’s website, and click here for information about selling your textbooks back online with free shipping. Fall books will be available at the Bruin Bookstore beginning Monday, Aug. 19.